It’s rainy out. 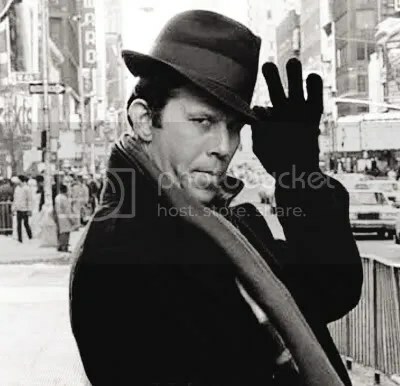 It’s Tom Waits weather. Why not? This entry was posted in downloads, Music, song of the day and tagged download, rock, Tom Waits by Blockhead. Bookmark the permalink.